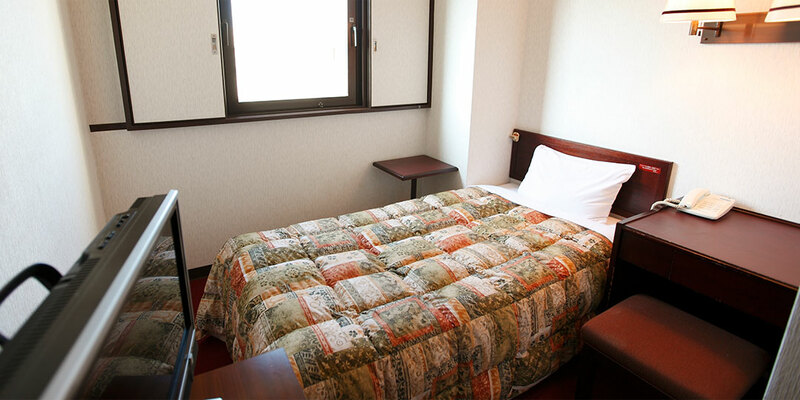 Good access for business, sightseeing and leisure.Welcome to Tokyo Inn. 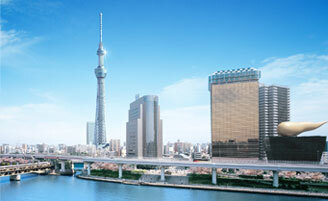 25 minutes away from Shinjuku and 30 minutes away from Asakusa, respectively by train. It is ideal for your lesiure and sightseeing. 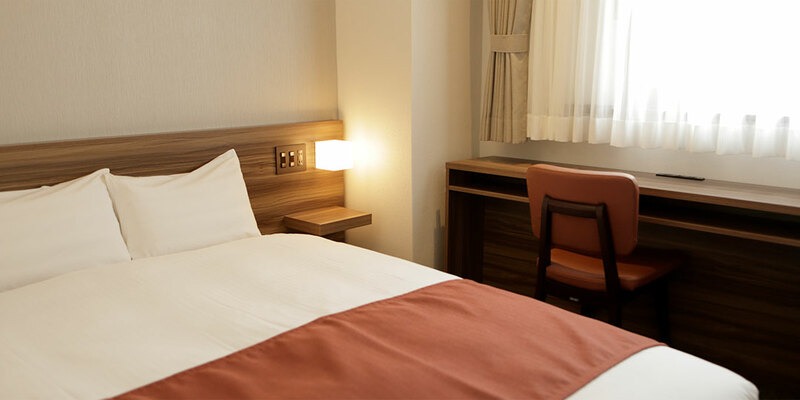 We will welcome you with our calm, comfortable rooms. 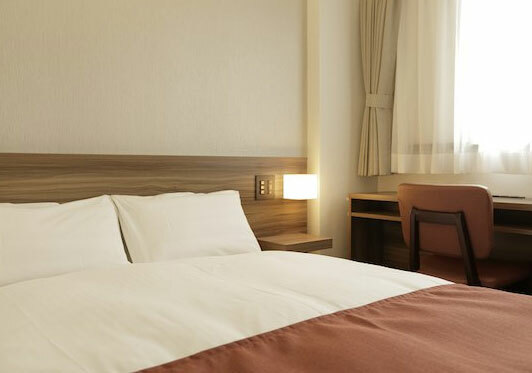 We prepare rooms suitable for your various purposes. For your business trip or solo travel. 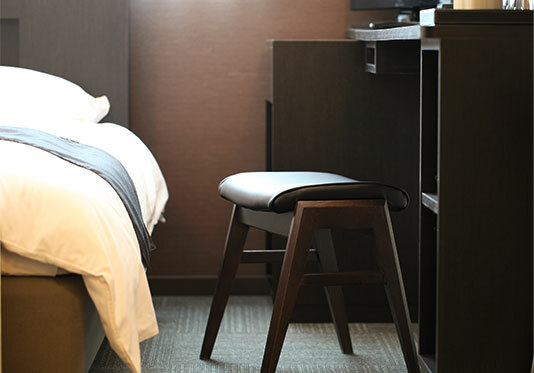 You can sleep soundly on your own here. 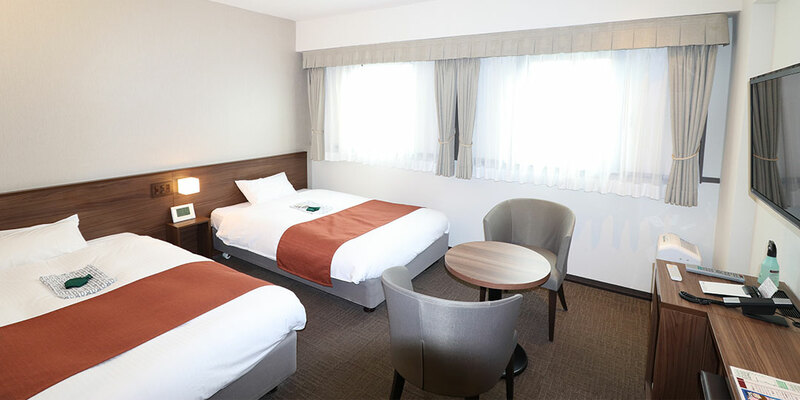 Very affordable room where two people can stay at reasonable rates. It is popular for travelers such as friends and couples. This is so spacious that 2 guests can stay comfortably. It is also recommended for parents with a child. 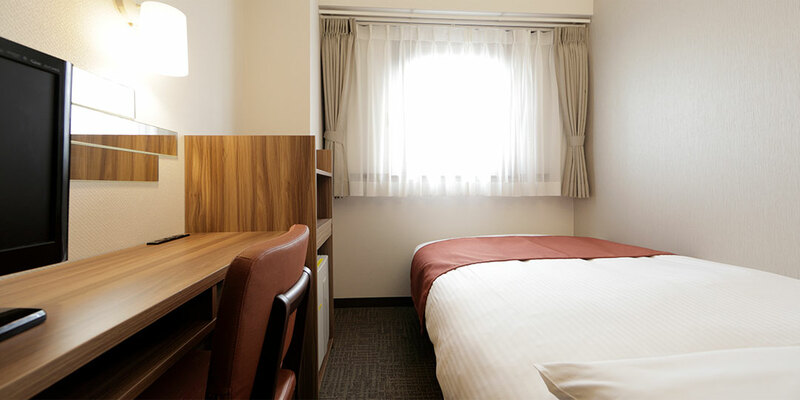 It is a spacious room with a size of 24m2. 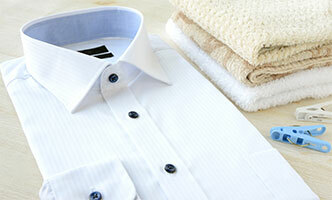 A large closet is furnished, which is recommended for a long-term stay guest. spend their time at the hotel comfortably. It is open 24 hours everyday. You can stop by whenever it is convenient for you. There is a fulfilling lineup of dishes including menus for children and daily lunch as well as the popular "Beef Hamburger steak". In the morning, please also enjoy the proud breakfast buffet. 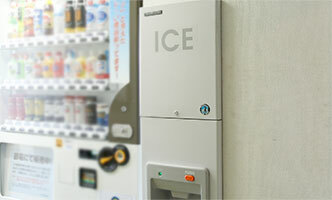 Breakfast buffet 06:00 a.m.~10:00 a.m.
We have a free icemaker. 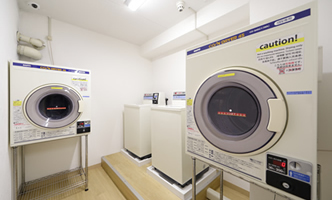 We have 2 dryers and 2 laundromats available. It costs Yen 200 once for each. 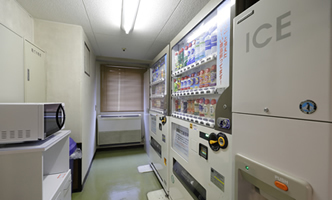 Detergent is sold at 50 yen at the front desk. If you send your items by 10 a.m, they will be finished at 6 p.m. on the same day. *Closed: Sundays and national holidays. from Yen 6,000 per 60 minutes. from Yen 9,000 per 60 minutes. 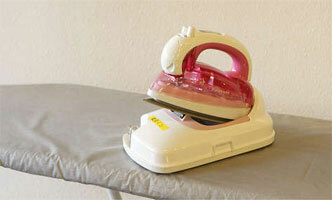 Iron, desk lamp, electric fan, trouser press are available for rent. 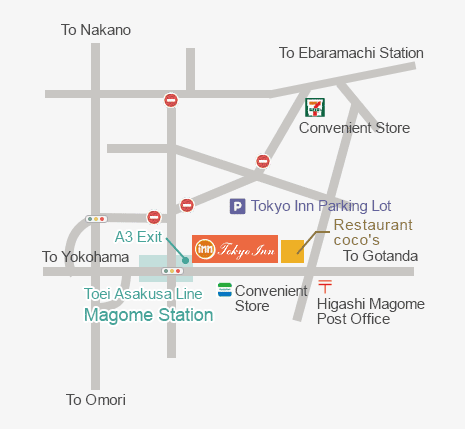 The hotel is next to the A3 Exit of Magome Station on the Toei Asakusa Line (10 second walk from the exit). When using the JR Yamanote Line, for instance, change trains at Gotanda station to Toei Asakusa Line (bound for Nishimagome) and get off at Magome Station. By choosing the following destinations, you can check the details on the map. 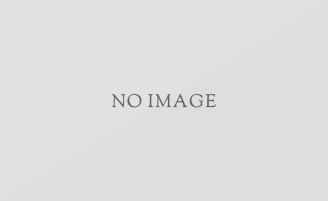 and artists living in Magome. in the region and walking routes are also set up. you will feel like walking side by side with them. 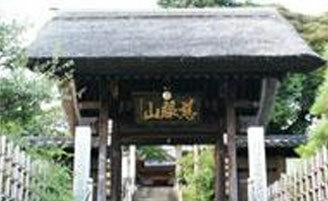 It is regarded as one of the fourteenth sacred temples of the Nichiren Sect and is also listed as one of the seven main temples. There are also many historical heritages in the premises such as five-storey pagoda, main gate, grand hall, main shrine, and many more, which are designated as the cultural properties of the nation, the city, and the ward. On the west side, there is the Ikegami-Baien where about 350 plum trees are planted. Although there are various theories but Manpukuji Temple was said to be founded by Kagetoki Kajiwara by order of Yoritomo Minamoto, the first shogun of the Minamoto Shogunate in 1192. 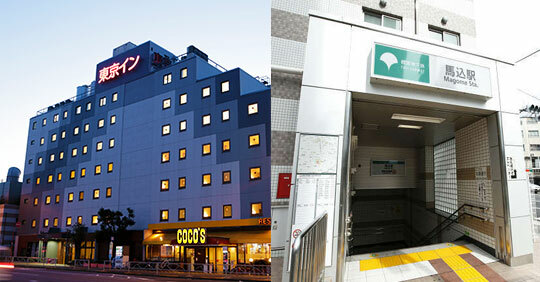 First it was located in Oi, Shinagawa Ward but moved to the current location afterwards. It is said that hot water that cleanses the Amida Buddha statue cures eye diseases well. In the precincts there are Gorin Pagoda which are to be thought as the tomb of Kajiwara and a phrase monument of Saisei Murou (poet and novelist) who lived at the back of the temple. The Sanmon gate is super. 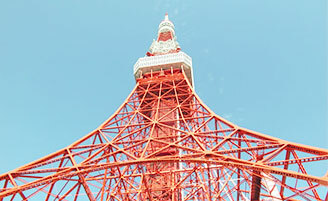 Opened on May 22, 2012, the height of 634 meters boasts the world's highest self-standing radio tower. There are 2 observation decks. The first observation deck is 350 m above the ground and the second one stands 450 m above the ground. On the 2nd observation platform, it is equipped with the observable aisles and aerial corridors while walking 360 degrees. It is made of glass and you can see Kanto area very extensively from there. Opened in December 1958, it has the height of 333 meters, the special observation table of 250 m and the large observation platform of 150 m, from which you can overlook the Kanto plain. In the evening, "Landmark Light" which consists of 180 lights and "Diamond Veil", which shines flashily and change its shape according to each event or season, are amazing and must-see. 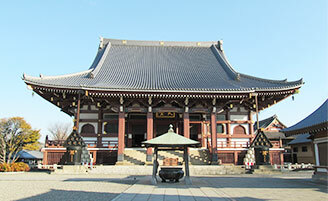 It is said to be the oldest temple in Tokyo which was built by Emperor Suiko in 628. In the Edo period, the first shogun, Tokugawa Ieyasu designated the temple as the prayer of the shogunate and also became the centerpiece of then downtown culture. There are many sights in the premises such as the entrance gate of Omotesando (commonly known as Kaminarimon), the statue of the goddess on the right, the thunder statue on the left, the ceiling painting of the main hall and the five-storey pagodas rising in the precincts. New popular venue of Tokyo, where you can experience playing, learning, relaxation, surprise and impression under the concept of "theater type urban space". Highly-topical facilities, which you can experience in this place, gather, such as Gundam Front Tokyo, where you feel the world of Gundam, the famous science fiction franchise, so closely. Information booth for Tokyo sightseeing. 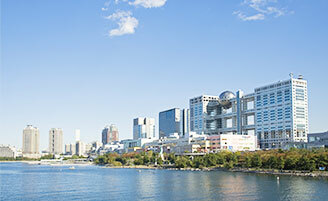 We provide tour guide maps in Tokyo, PC corner, free Wi-Fi and more.